Look around your home. What do you see? Our homes are packed with items that were invented to make everyday tasks easier. We know the basic stories, such as how telephones, sewing machines, electricity, plumbing, and light bulbs came to be in our homes. But what about the small stuff? Not only is it amazing to know that some of the basic devices we use today have been around since Biblical times, it is incredible to learn that sometimes the basic design that our great-great-ancestors invented was so perfect that we have only adapted it slightly over the years. Here are just a few of those common items, along with their history and a few facts. Scissors are one of the most useful items we have in our homes. Many of us have multiple pairs, and even specialty pairs for certain functions. So, who invented scissors? No one can say for sure. 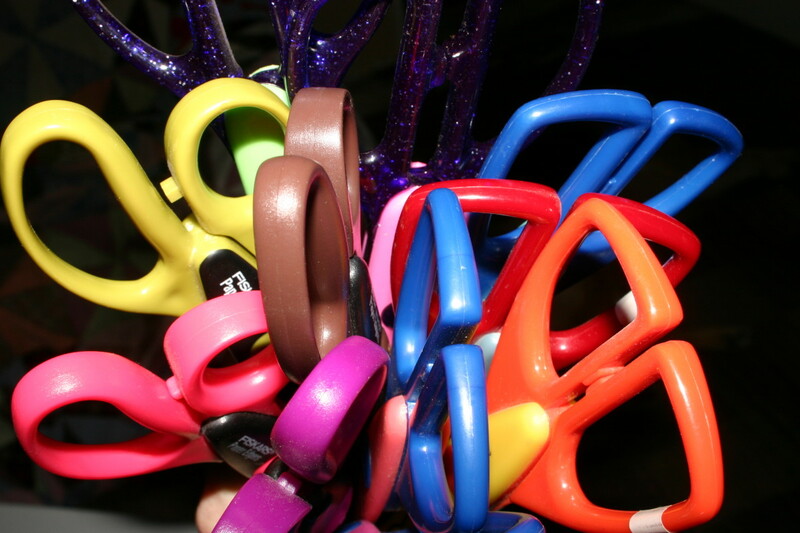 Rudimentary scissors have been founded dating back as far as 1500 BC. These were forged from one piece of metal, with a loop of wire between the blades acting as a sort of spring to allow the blades to open and close. Cross-handled scissors similar to modern scissors were found dating back to 100 AD. No one is sure when the first pair of scissors made from two separate pieces of metal, with the pivot in the center, were invented. There are mentions of such scissors in inventories and histories dating back to 5th century AD. Sometimes, their invention is attributed to Leonardo Da Vinci, but there is proof that these scissors were already quite common before his time. Scissors, like needles, were a coveted and treasured item. The process of making them must have been very tedious, and they would have been rare and expensive in some places. The value placed on scissors is apparent in the artistic detail that went into individual pairs. Antique scissors were very ornate and unique. By the 13th century, there were special craftsmen and guilds just for the manufacture of scissors! Even by the Victorian era scissors were still a luxury to some households, and women kept their prized sewing scissors on a chatelaine. I have met elderly women in the Ozark region that still kept scissors that belonged to their great-grandmothers. These women didn't simply have some scissors--they had one well-used pair that was passed down through the generations. Scissors have also accumulated some of their own superstitions. Dropping a pair of scissors means an unfaithful lover. Breaking one blade means a quarrel will occur. Breaking both blades means something bad will happen. It is bad luck to give someone scissors. You should sell them, even if it is only for a penny. A screwdriver is a must for any homeowner. Even people claiming to be mechanical inept or incredibly un-handy around tools will quickly grab a screwdriver when they need to open a stubborn can, remove a switch-plate cover, tighten their eyeglass frames, or replace batteries in a toy. Apparently, this has been going on a long time. 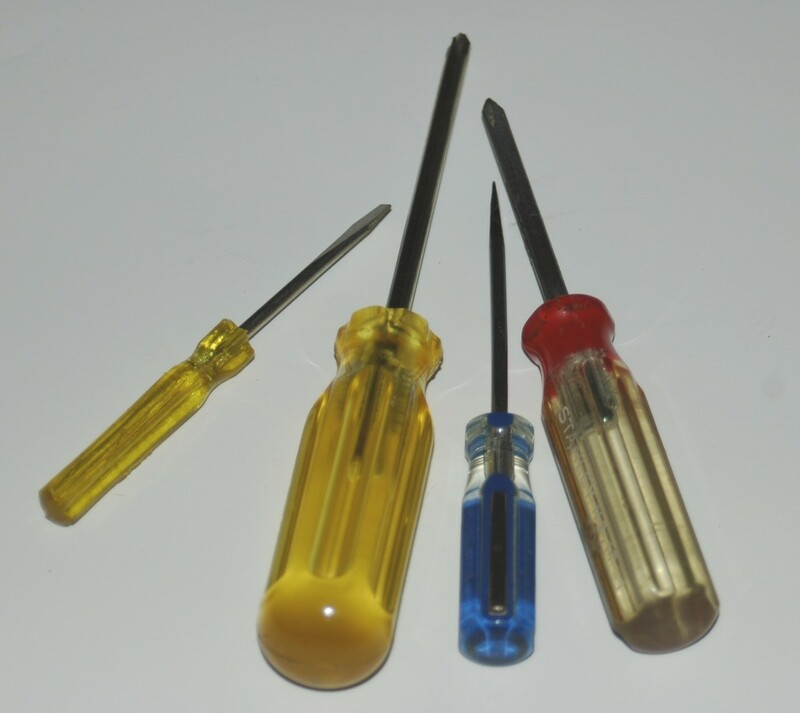 The first documented screwdriver dates back to the Medieval ages, and was probably used primarily for the purpose of tightening armor and tool maintenance. Judging by the type of screws surviving from that time period, the only screwdrivers were flat head drivers, or "turn-screws". This must have severely limited the choice of Father's Day gifts, but at least they never had to worry about not being able to find the correct screwdriver for the screw at hand! How many times a day do you touch a doorknob? Have you ever gone through the frustrating process of installing one? Did you know that the doorknob design we use today has been around since the 18th century? In the seventeen hundreds, these mechanisms were made of wood, probably by individual artisans. 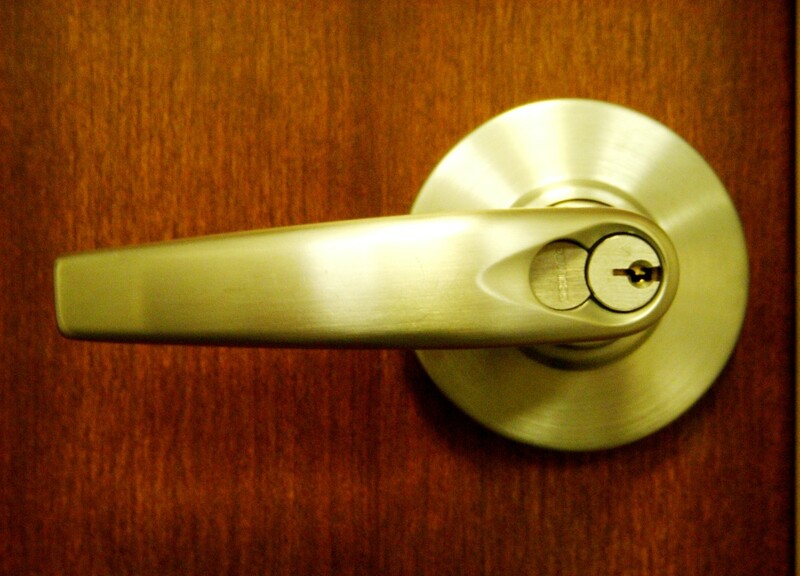 In the 1800's, in America, the first doorknob was patented and manufactured. One might say that opened some new doors for the designers of the day. However, before the modern latching doorknob was invented, people still needed a way to open and close doors. As far back as ancient Egypt, there have been door handles. These older versions were metal or wood, and came in a variety of shapes. No doubt the weight of the solid doors used back then kept the doors closed without the use of a latching handle, especially since they were often covered with ornate carvings and metal decorations. By the Victorian era knobs were made of wood, glass, porcelain, and various metals. A few companies produced knobs and handles with beautiful decorative designs. Locks have been around almost as long as doors. The oldest lock was discovered in Ninevah, and is thought to be over 4,000 years old. Independent of the actual door handle, some of the lock designs included metal bars or wooden slats placed across doors using brackets, rope locks with wooden keys, and early pin locks. 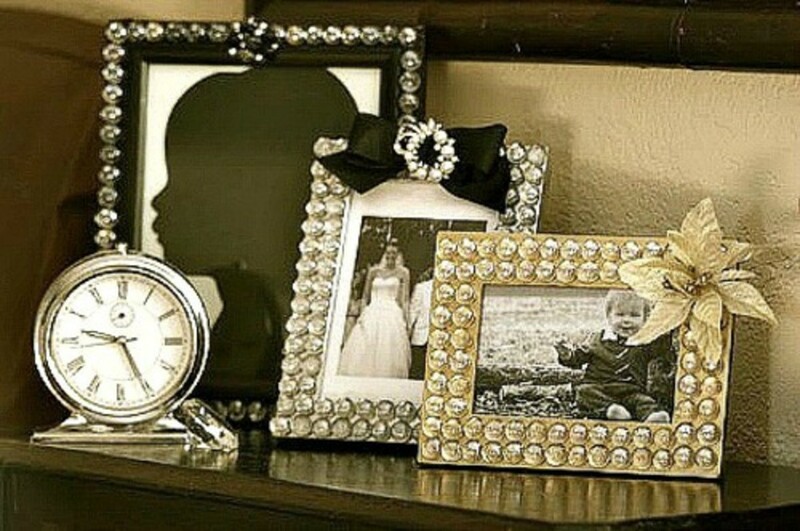 Who doesn't have at least one picture frame in their house? These days, we have plastic, wooden, metal, glass, and ceramic frames. We even have digital frames that play a slideshow of photographs! Frames are one of the most important features of modern decorating, and people have used them to create stunning wall displays. But where did this trend begin? Decorative frames for artwork have been used for centuries. 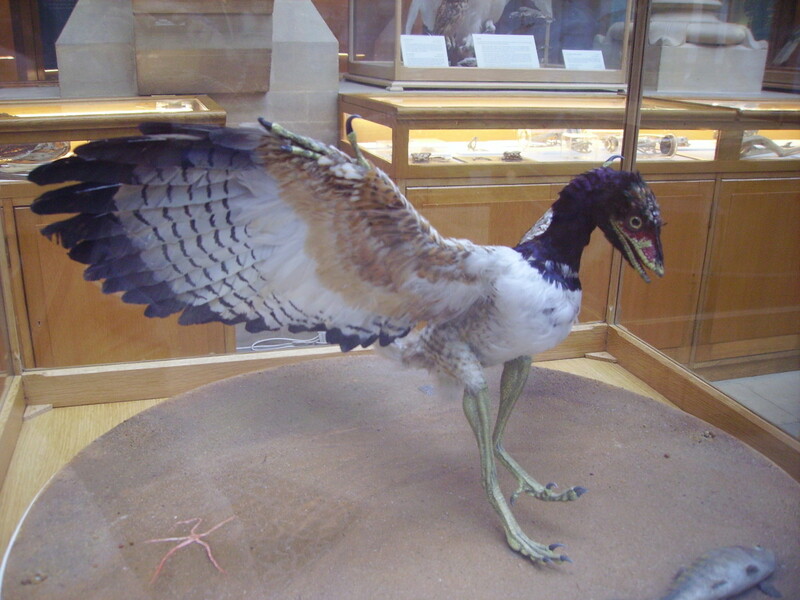 An early example was found in an Egyptian tomb. Greeks and Romans used ornamental wooden framing to divide segments of murals painted onto walls, or sections of tile mosaics. The more modern frame didn't come around until about the twelfth century, which still makes the design very old. At that time, a piece of wood was hollowed out until it looked like a tray with a raised border. This left a flat center area that the artist would paint onto directly. The raised border could be carved with whatever ornamentation suited the artist or complimented the painting. That sounds very beautiful, but it certainly would have added a lot of preparation time to the creation of a painting! After that, frames were created by adding separate wooden pieces to the background panel, which was cheaper and allowed for more decoration. These frames could be quite large and were usually part of the décor of churches. By the 16th century art had become popular, and there was a rising demand for portable frames. Wealthy people became more and more interested with hanging art, especially their own portraits, in their homes. Since then, picture frames have changed quite a bit. 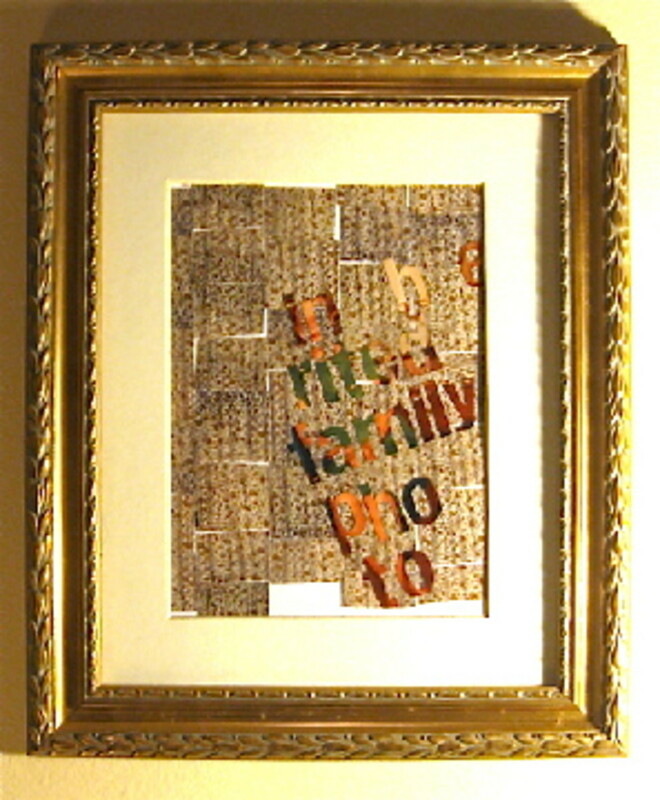 You can still get beautifully crafted, custom frames at a professional frame shop, and they are still very costly. Or you can choose from a variety of store-bought frames, available in many styles and price ranges. Sure, they only thought it was tough in the old days to carve out their own picture frame and then paint their own picture in the center. But that is because they never had to fight with the tiny metal tabs on a modern picture frame! 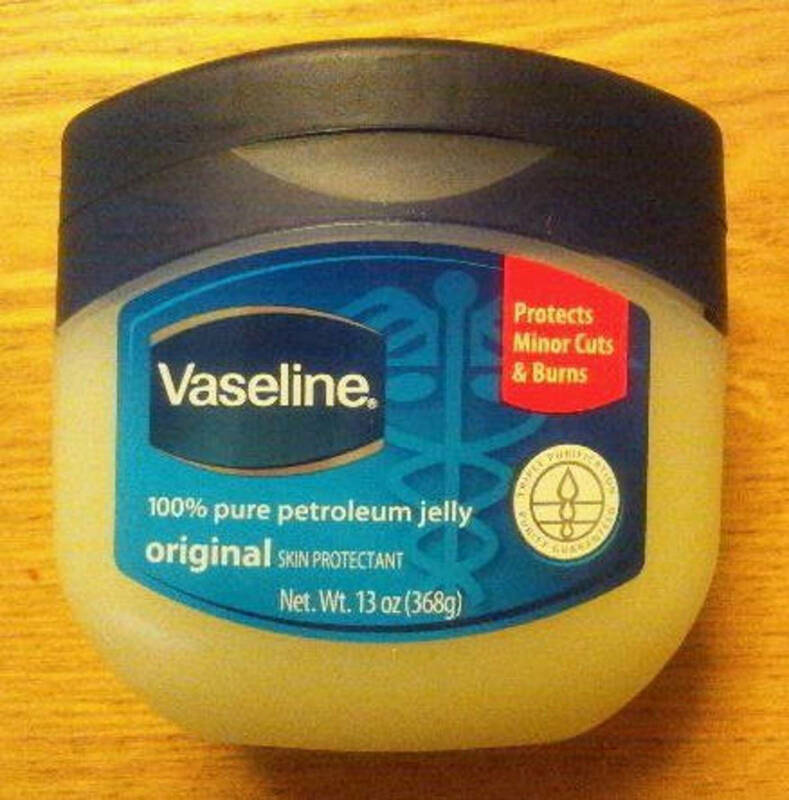 Vaseline, or indeed, any brand of petroleum jelly is not really a household gadget or device. It isn't even a decorative object. 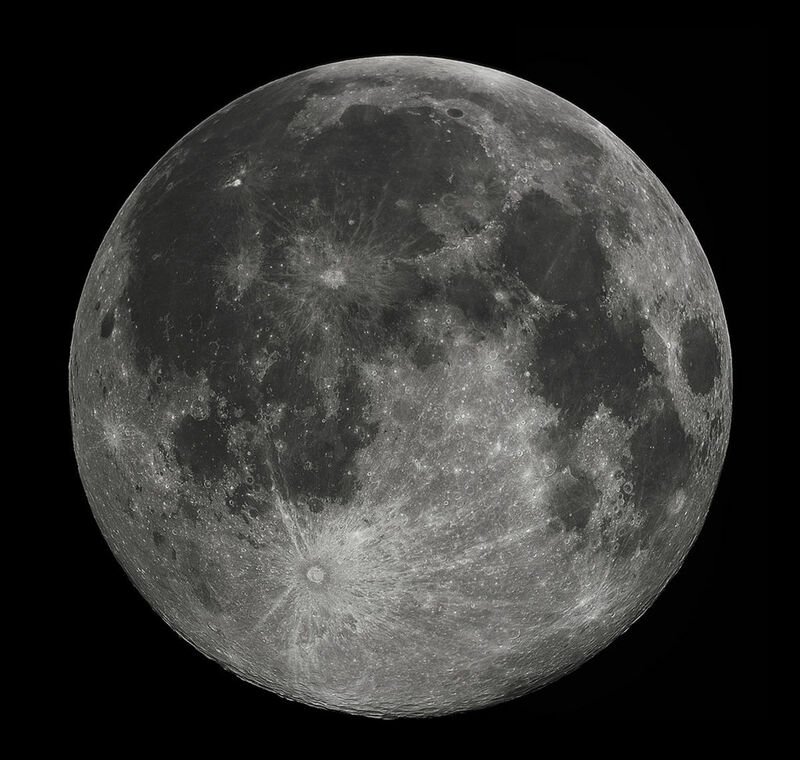 However, it is a multi-purpose product that most people have in their homes, and its history is very interesting. This humble product started out as something called "rod wax", a substance that accumulated on drilling rigs in the early days of the oil industry. Oilfield workers knew that it was a nuisance because it would lock up machinery. They also swore that it would heal the cuts and burns they received while working. A chemist named Robert A. Chesebrough was examining an oilfield one day, in 1859, and became interested in this "rod wax". He took some samples, and spent years perfecting the product. Eventually he created the colorless petroleum jelly we are familiar with, and tried to market it as a medicine. He had to give free samples away at first, but soon people were hooked on Vaseline. By 1870 Vaseline was in almost every home, and was being used by people for almost every ailment or prevention imaginable. Today we still use Vaseline for chapped skin, diaper rash, and household maintenance. Who would look at the clear, clean jelly and imagine that at one time it was a nasty, tarry by-product of oil drilling? I don't think it would have gone as far, especially as a diaper rash ointment, if it had retained its original color! Today our homes are cluttered with junk that we rarely think about unless we use it. The truth is we are actually surrounded by everyday treasures. Years ago, those cheap plastic scissors or manufactured picture frames we use then toss out would have been treasured for the easy-to-use design and affordable price tag. The fact that these things have been around for centuries makes them all the more interesting. So the next time you are cleaning house and putting away all that clutter or dusting the decorative items, take a moment to appreciate the variety of unique inventions. And maybe take a moment to silently thank the geniuses who perfected the designs over the years! Thank you! Its very interesting to see how some things have changed a lot, and others not much at all. Very interesting hub Sharkye11. I always find it interesting when I'm at a museum to look at primitive versions of some of the stuff we use everyday. @Janine--thanks! I was surprised at the doorknobs. Its amazing that we had scissors for centuries before we had latching doorknobs! Very clever hub. It's a subject that we can all relate to, but never even thought about before! Wow, very interesting and quite informative. NEver realized the history behind most of these, especially gasoline. Thanks for sharing and have also shared and voted up!! Scissors since 100 AD? I had no idea....that is pretty amazing when you think about it. Thanks for the info and the education. Very good hub!